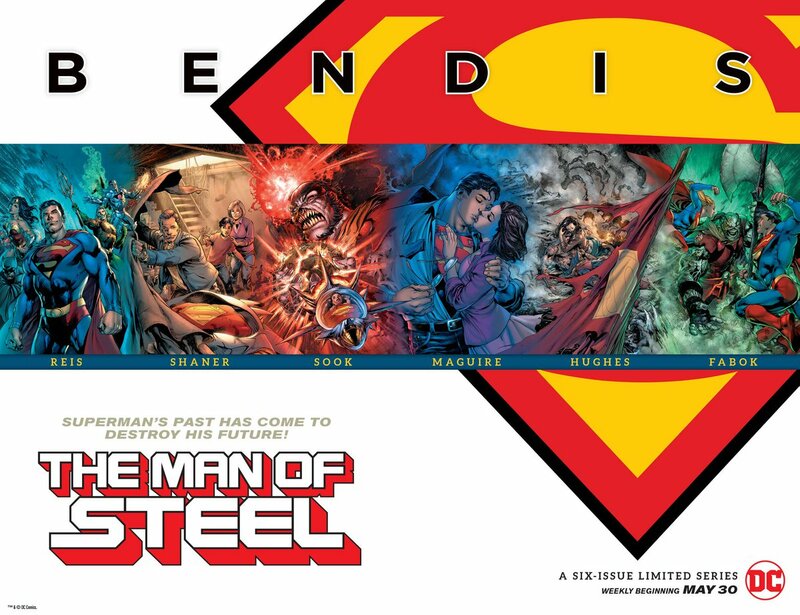 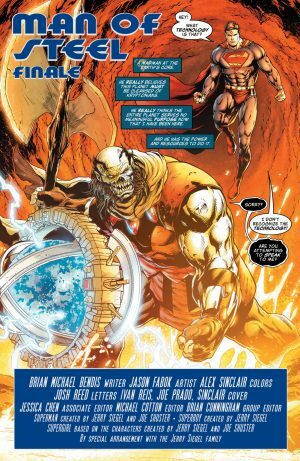 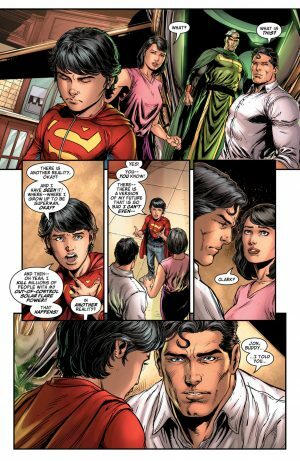 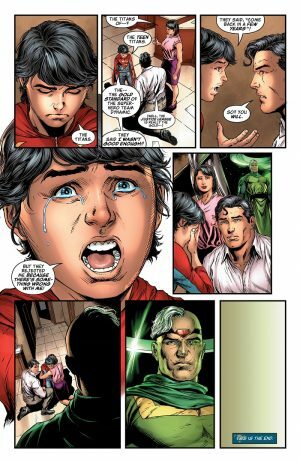 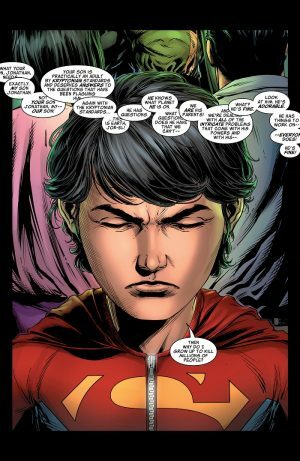 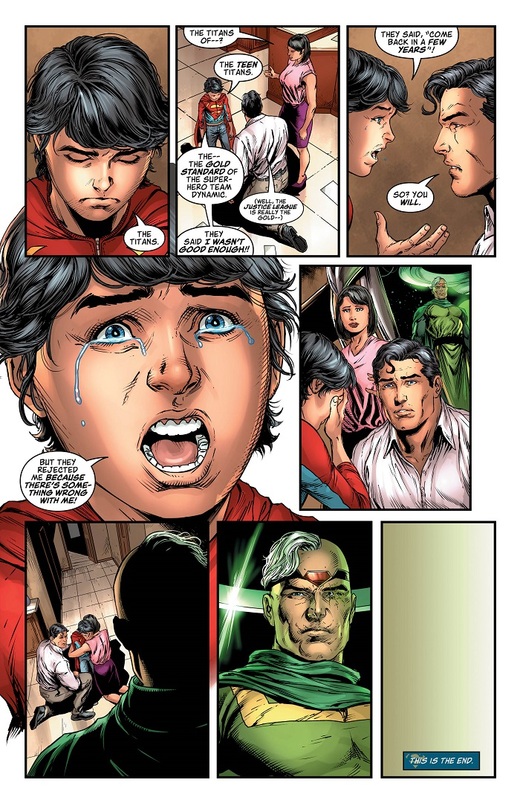 Do Or Die With Superman Vs. Rogol Zaar Plus The Fate Of Jon Kent Superboy and Lois Lane Revealed! 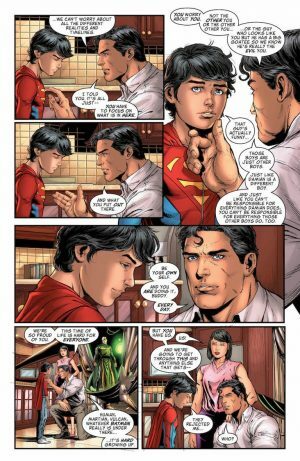 Since press time, DC Comics has released teaser and preview pages for the issue. 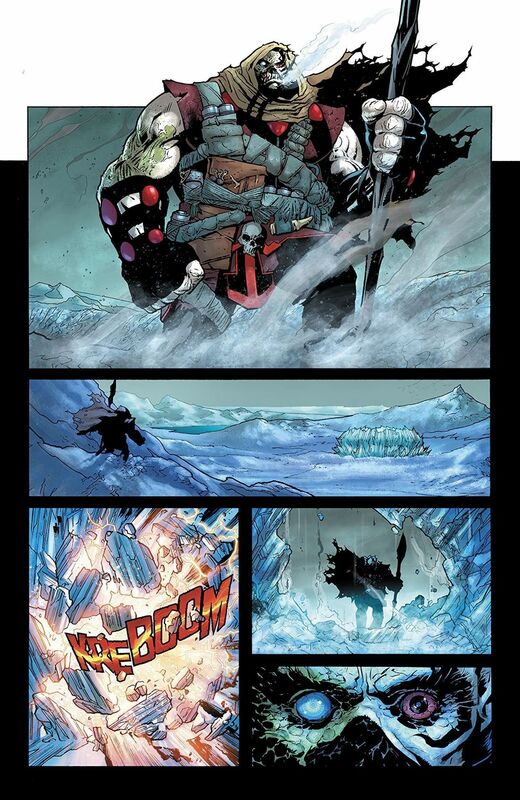 …we still have the solicitation for the issue. 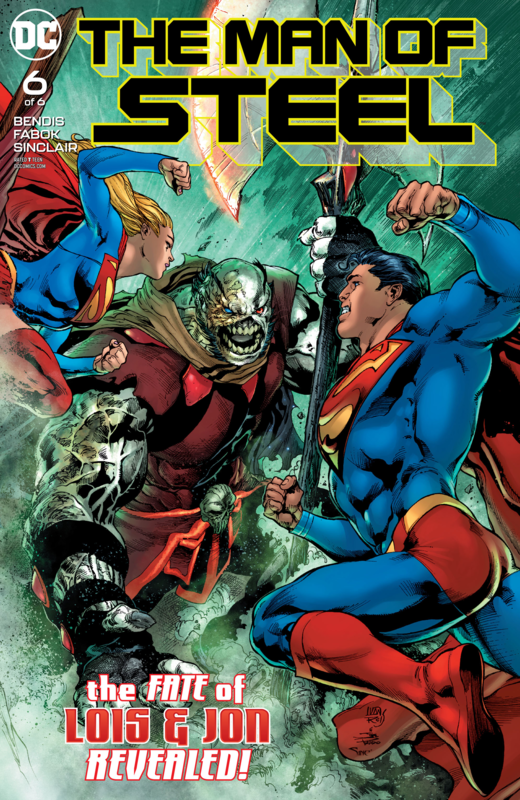 MOS #6, the finale for this weekly mini-series, hits stands tomorrow. It is a double-sized issue at a regular comic book price.